The need for premises can arise suddenly, both in the world of education as well as in industry. Demographic changes, renovation needs or unexpected growth can make a temporary solution necessary. 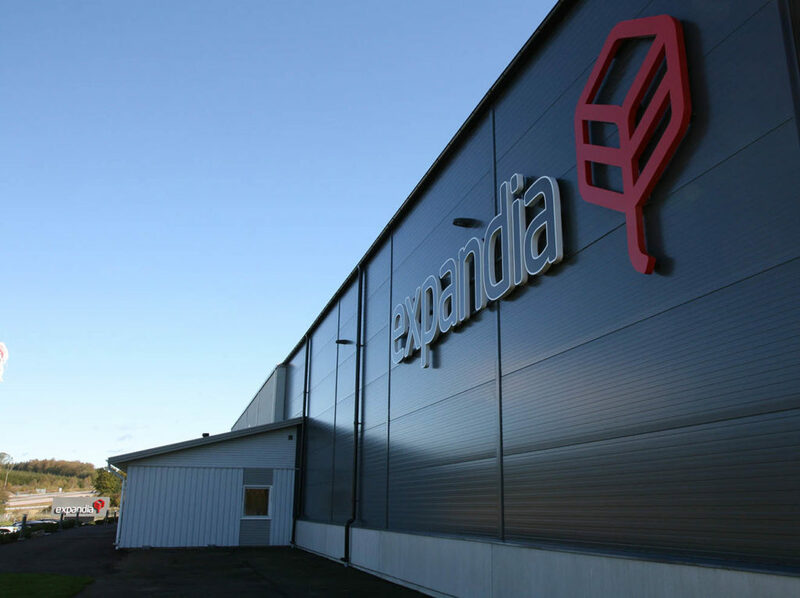 Expandia has temporary premises for all occasions and situations. See how we can help you. TEMPORARY PREMISES WITH HIGH QUALITY. Our temporary premises can be put in place within 60 days – sometimes faster! With the Nordic region´s largest and most modern modular fleet and premises that are designed according to the needs of the business, we are a safe and simple choice for you. Want to know more about our modules and solutions for your company? Contact us here. As the Nordic region's largest supplier of temporary premises with over 18,000 modules, we have the best delivery capacity when the need is acute. The fact that we choose to manufacture all our modules in Sweden benefits both our customers, our quality and the environment. With short transports and conscious choice of materials, we contribute to even greater social benefits. It saves both time and money that the premises will be fully equipped immediately upon delivery. As a customer you should be safe with renting premises from us. Therefore, we are both certified according to ISO, SINTEF and Miljöbyggnad Silver, that is quality stamps we are proud of. When you rent modules from us you don't have to worry about the premises. Service, insurance and ongoing maintenance are included in the rent at a fixed monthly cost, without surprises. The fact that the staff is important to us and our customers testifies to our annual customer survey. We can provide modules and know exactly what is best and most cost-effective for your project. We do not like to hassle it, good cooperation is important to us. We adhere to statutory two-party negotiations that you as a customer can feel safe with. Temporary premises should be able to get quickly in place and quickly remove. Our finished modular systems are designed for this. We only have 6 months notice period for rolling contracts. 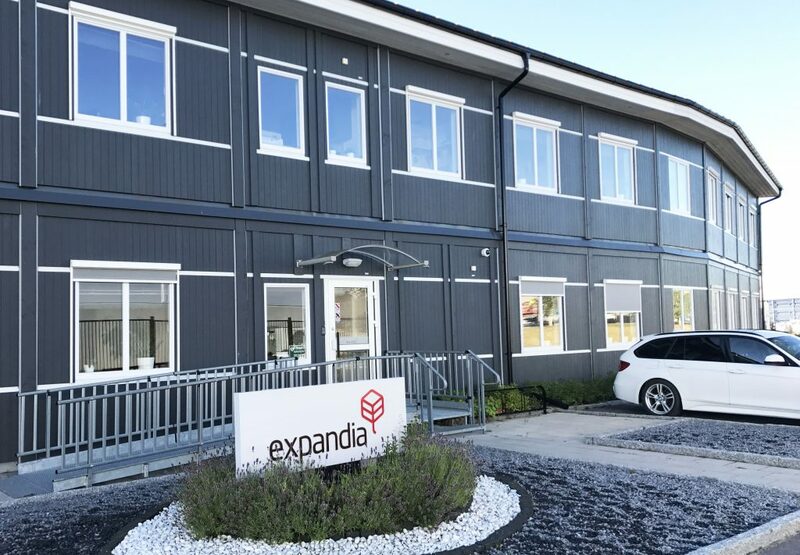 TAKE A 3D-TOUR IN EXPANDIA'S TEMPORARY PREMISES. 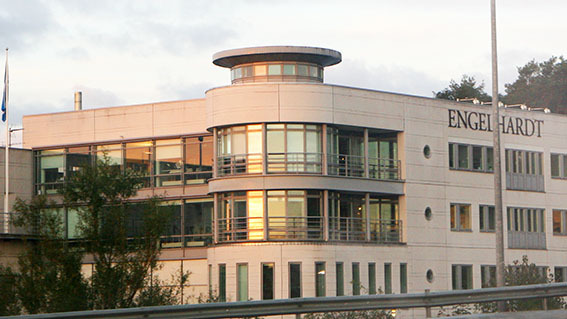 Expandia has three offices in Sweden; Västerås, where the headquarters is located, and regional offices in Stidsvig and Gothenburg. Operations have been conducted for a number of years in Norway and Denmark and since spring 2018 also in Finland.